Through community development strategies, SMCS seeks to empower individuals and communities to actively participate in Australian society. 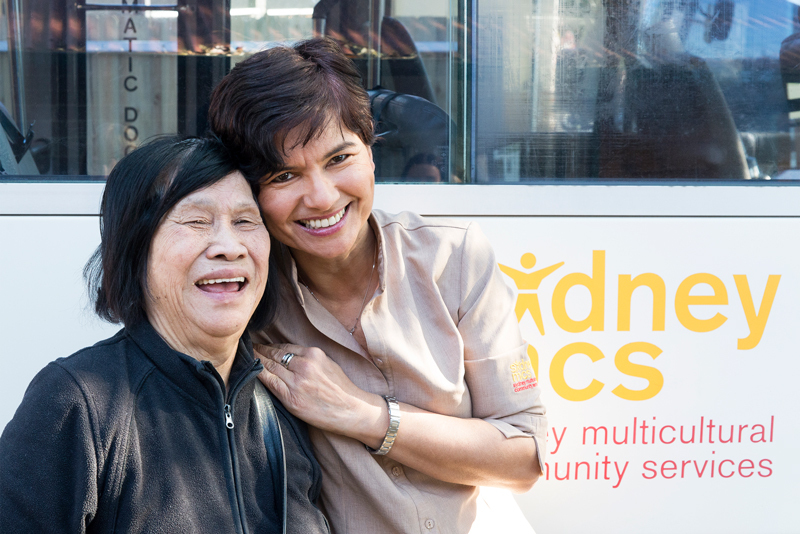 SMCS is actively involved in projects and networks with other organisations which seek to relieve suffering and distress among CALD communities, particularly refugees. As part of this process, the Centre facilitates information sessions, workshops, research and consultations with the aim of supporting CALD communities and promoting empowerment. Various ethnic-specific groups meet regularly at Sydney Multicultural Community Services during and also outside business hours, seven days a week. The aim of these groups is to empower and enhance the self-esteem of clients. These groups provide a strong social network and a significant level of support for participants. Many rely on the group meetings to be able to discuss, interchange and feel an echo of their needs and ideas. SMCS supports these groups by providing information, services and access to the groups, being concerned with their needs and attempting to meet them whenever possible. The Centre also encourages these groups to become self-sufficient. ***Space at the Centre is limited but we try to accommodate as many groups as possible. Please contact the Sydney MCS office if you have a topic that you are interested in learning more about.